parts of Myanmar in areas such as Sagaing division. 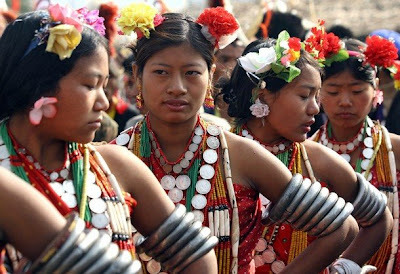 Many of these Naga tribes of India speak dialects belonging to the Tibeto - Burman family. 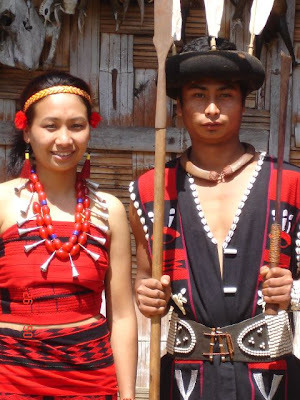 In the days to come our Indian tribal tour will cover many of these Naga tribes of India.